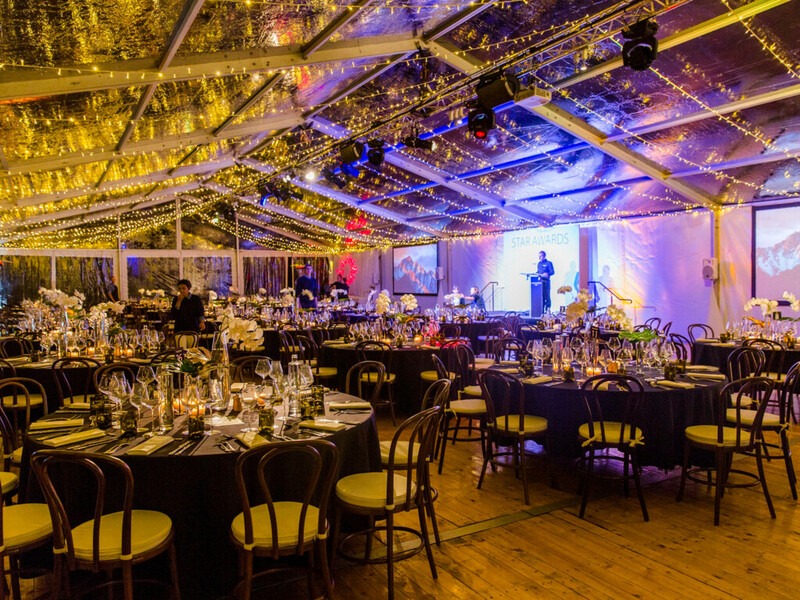 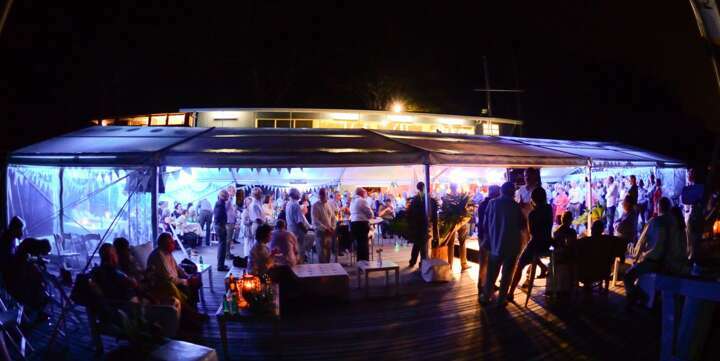 Over the years Event Marquees has been providing a range of quality party marquee hire for all occasions in NSW, ACT, VIC and QLD. 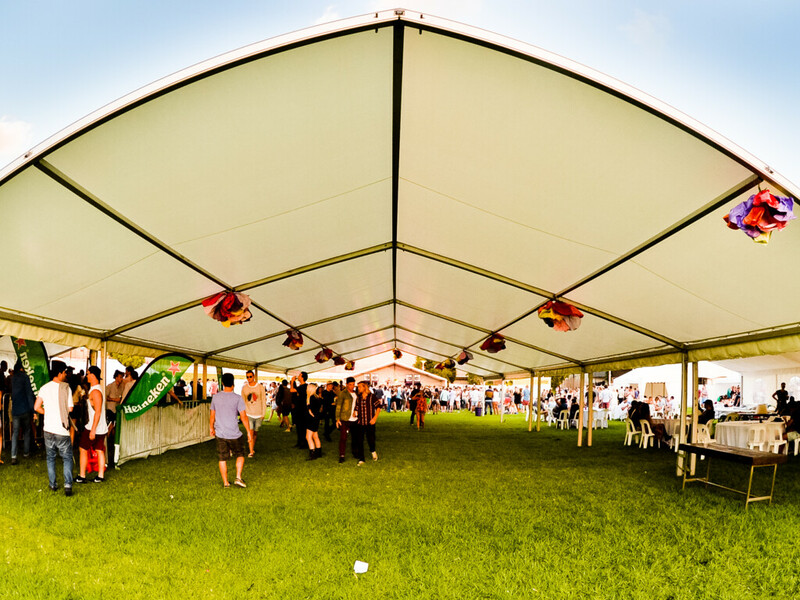 Our freestanding party marquees are available in many different sizes, from 10m x 5m to 20m x 40m. 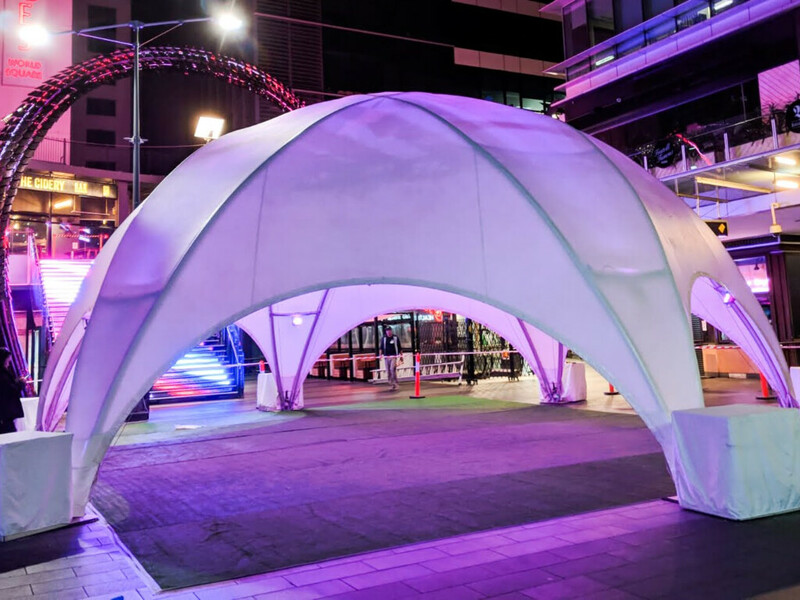 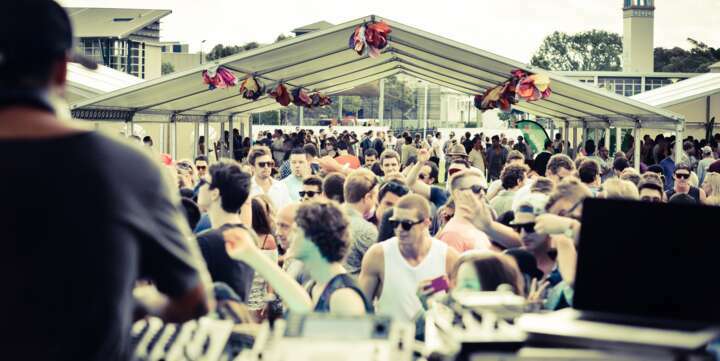 The party marquees can be set up with white or clear roof, with or without walls, wooden flooring and interior decorations, and due to their design very close to existing structures. 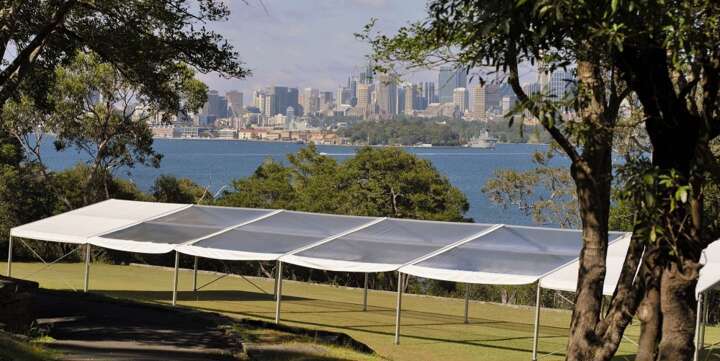 Event Marquees looks forward to helping you with your future events. 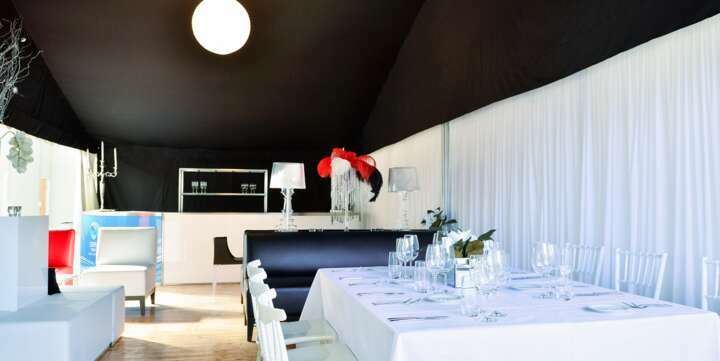 We deliver & set up 7 days a week. 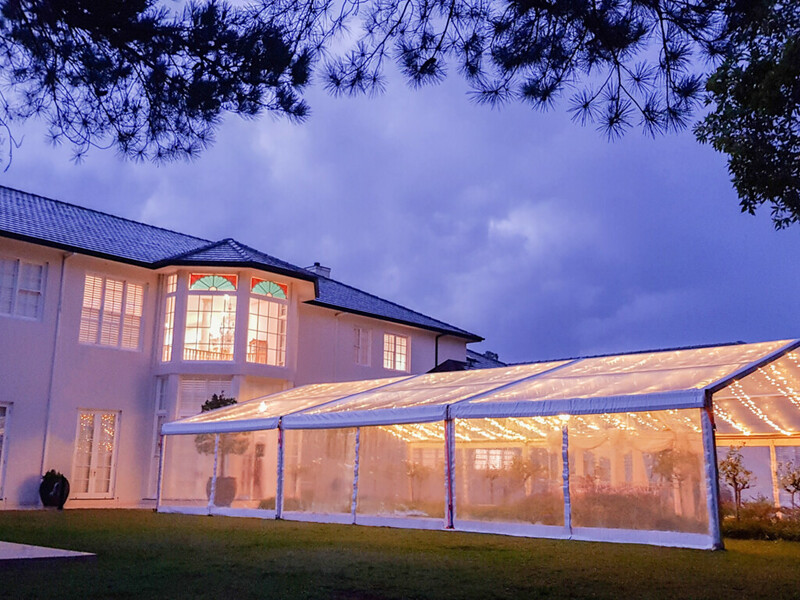 To view sizes and hire prices, please click on the tabs below. 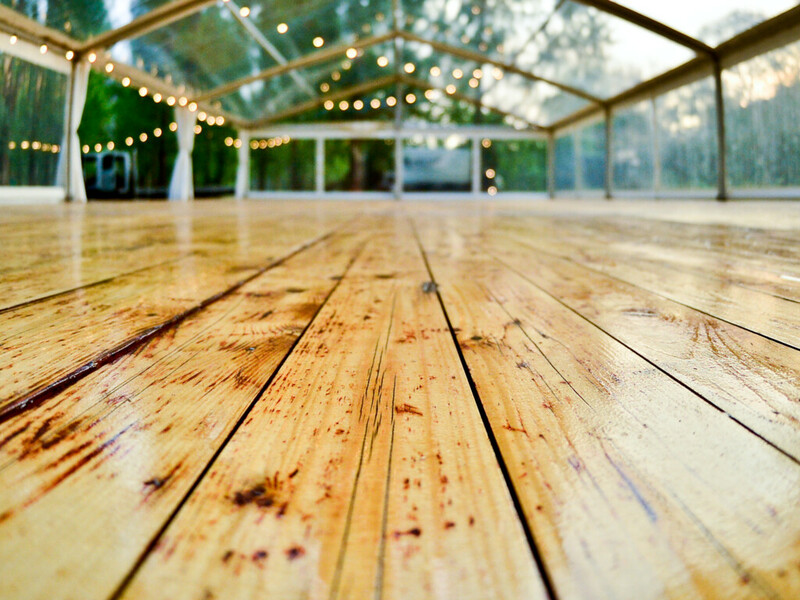 All party marquees can be set up on any surface, including decks, tiles, driveways, as they can be weighted down or anchored down with pegs. 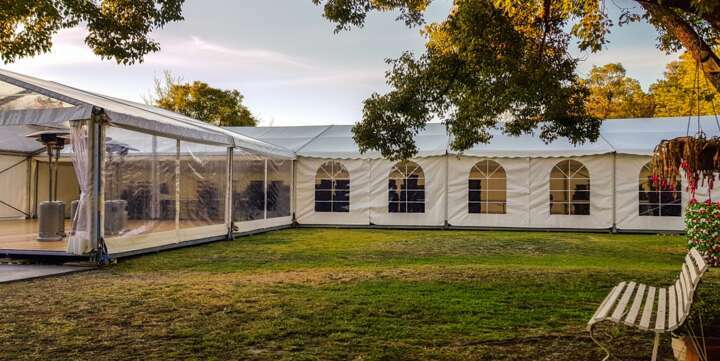 The 100% weatherproof party marquees are great option for backyard parties, small corporate events and social gatherings. 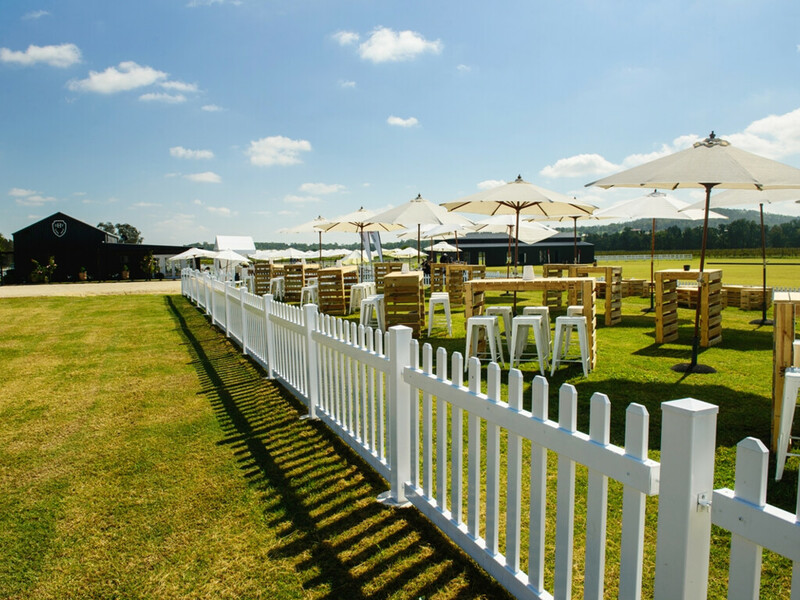 Event Marquees offers a selection of party accessories for hire including wooden pool covers in case you need to extend your outside area.